AAP's guidance echoes the recommendations made earlier this year by the American Dental Association. 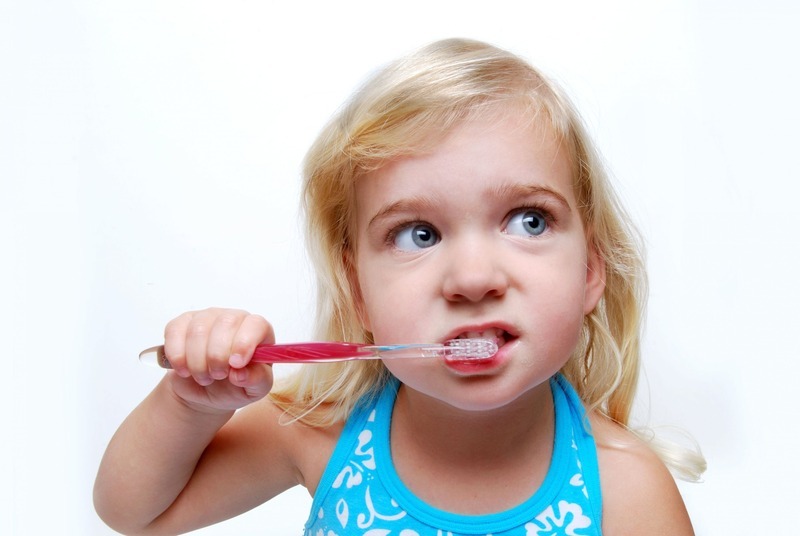 Both organizations pointed to the need to reduce the rate of tooth decay among young children. Rebecca Slayton, a pediatric dentist who is a member of the AAP's executive committee on oral health, told the Washington Post that a recent spike in the rate of tooth decay among children ages 0-5 prompted the organization's recommendation to provide fluoride to kids at an earlier age. "Various national surveys show that we are making progress in some age groups," she said, "but in the younger age groups, we are not." In addition to using fluoride toothpaste at an earlier age, parents can shape their children's oral health through their choice of beverages. Although water is the healthiest choice, the Centers for Disease Control and Prevention and other health experts are raising awareness that most brands of bottled water sold in the U.S. lack sufficient fluoride to prevent tooth decay. Families who live in communities with fluoridated water are encouraged to have their children consume tap water. If you're wondering what a "smear" and a pea-sized amount of toothpaste look like on a child's toothbrush, check out this photo.